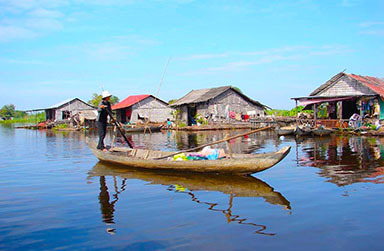 A small gorgeous home to be explored in Southeast Asia, sits between Vietnam & Thailand. 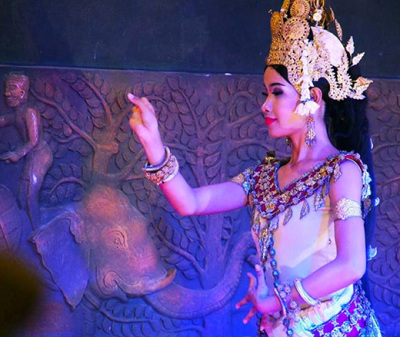 Cambodia dramatically suffered from the tragic genocide between 1975-1979 which widely shocked the world and sadly processed more than 2 millions of lives in the country. 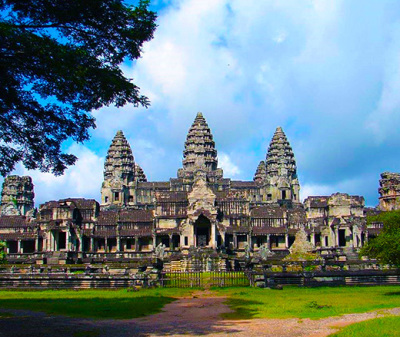 Discover the magnificent Angkor Wat, the world's heritage and the well recognized UNESCO's site. 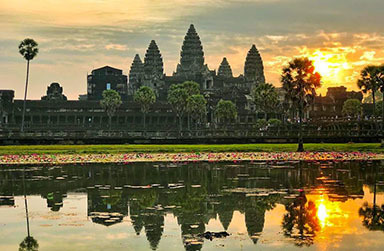 Witness the significant history, architecture and its unrivaled masterpieces. 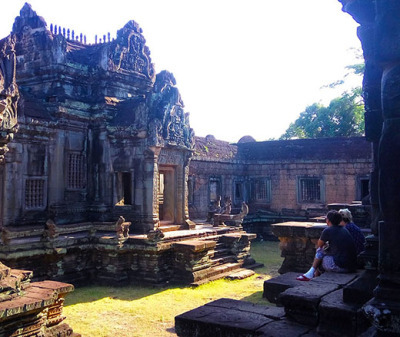 Beyond your journey, Siem Reap extensively offers much more than Angkor complex. 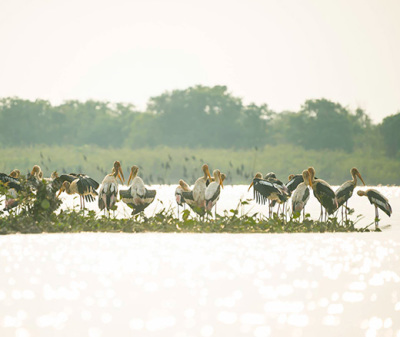 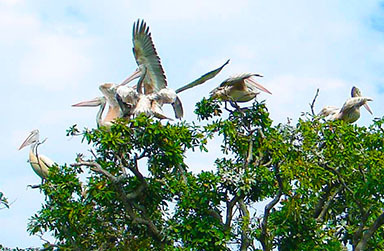 Prek Toal or Boeng Pearaing sanctuary where you earn a worth visit to endangered waterbirds. 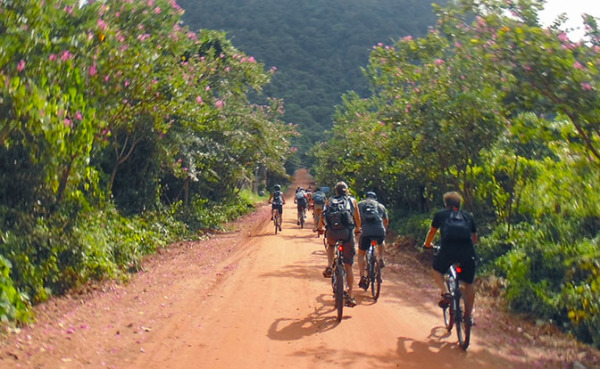 From the marvelous Angkor Wat to the great lake of Tonle Sap, riding gently bikes through charming countryside & passing villages is one of wonderful experience to see real Cambodia. 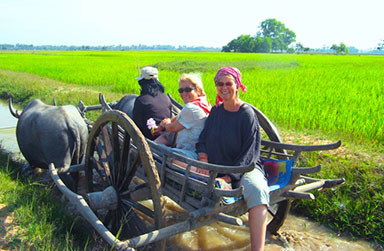 Uniquely get involved in rural village activities such as rice harvest/planting or palm-leaf snitching, meet the locals and get inspired by learning their ways of life, culture, and have a short oxcart ride to interact people. 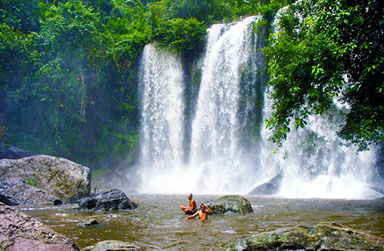 Extraordinarily venture outlying ancient temples including Beng Mealea jungle temple, Kbal Spean, Banteay Srei or combines your day with cooling off under waterfall of Phnom Kulen national park. 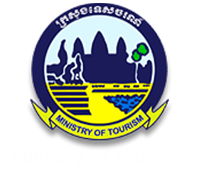 We ideally propose all hotels that provide very good services, friendly staff, nice atmosphere, mixed local & modern boutique styles, beautiful garden especially those hotels are not very big properties that you don't see many tourists around. 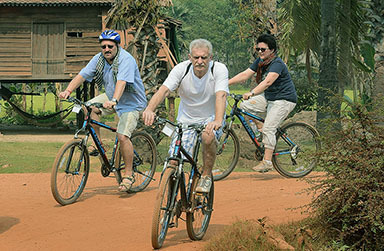 Perfectly reserved local experienced tour guides after you confirmed the trip with us. 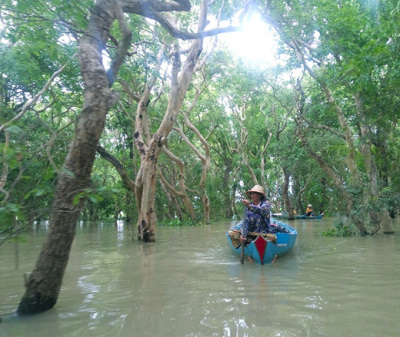 Guides are very informative, knowledgeable, flexible, honest and friendly, and particularly always give you good recommendation on the trip. 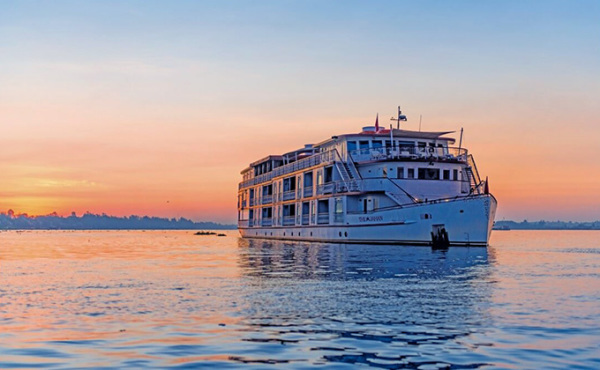 All tailored tours are private trips, no hassle, adjustable to suit your travel time, you can easily manage your trip to start and end. 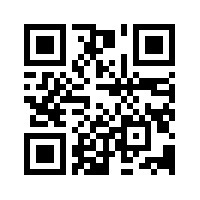 100% Guarantee "NO Hidden Cost", we offer what we say and alternatively try our best to provide service quality beyond. 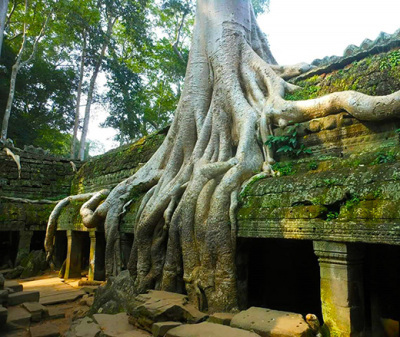 Cambodia budget tours for backpackers! 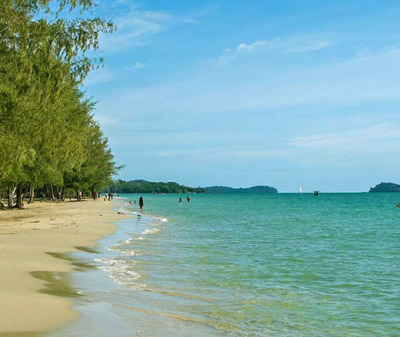 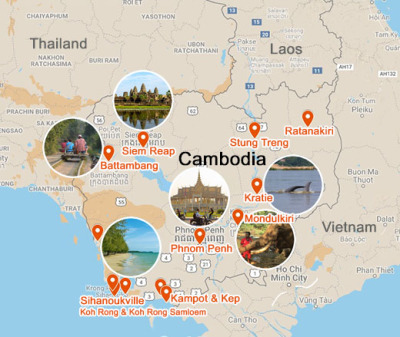 How to plan your holiday trips to Cambodia?